New city, old roommate – Welcome Nnamdi Agube! 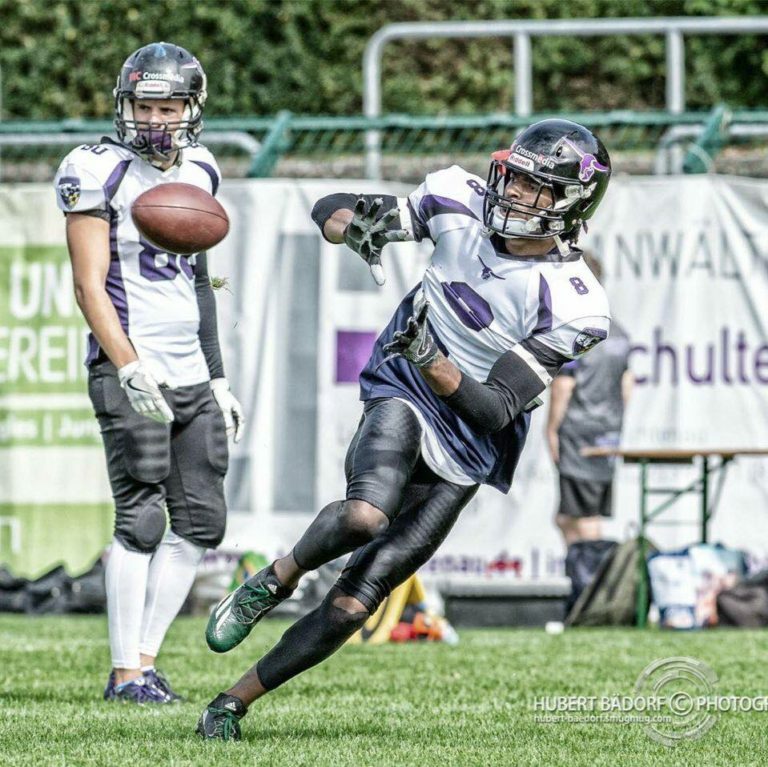 Helsinki Roosters has signed wide receiver Nnamdi Agude to play for the 2019 Maple League. 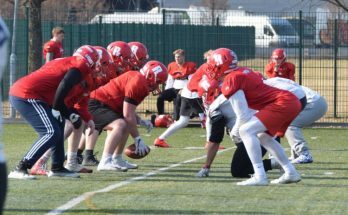 Thrilled head coach and offensive coordinator Mikko Koikkalainen sees him a very good fit to the offensive schemes and welcomes the physical player to team. – I`m very excited to have Nnamdi to join us for this season. He is a big body WR who really uses his height well to give the quarterback a big target. He runs good routes and is also very, very physical blocker. So overall, there really isn`t anything I don`t like about him. He played against good competition in College and put up some big time numbers. He should provide our offense a very nice chess piece. For recruiting him Koikkalainen got some insight info from some of his players. – Nnamdi comes from same area than Adam Connette, actually played in the same high school team than Brandon Connette and was college teammates with Aleksandar Milanovic, so we got good info and are certain that he will fit in nicely with our team. Could you tell us something about your background and football career? – My full name is Nnamdi Raphael Agude Jr and I’m a second generation Nigerian. I was born and raised in Southern California (Corona). My parents are Grace Agude and Sunday Agude. I am the middle child of 5 children, 2 older sisters and 2 younger brothers. I am in a 2 year relationship with my beautiful girlfriend Mikaila Angel Ware. – As far as my youth I grew up playing soccer at the age of 5 and stopped playing 2 years into High school. I did not start playing football until my freshmen year of High school (Santiago High). 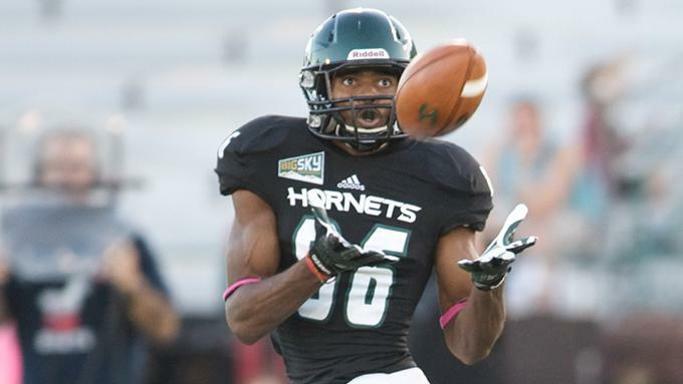 From there I got a scholarship to play and get my education from Sacramento State University. Interestingly enough that is where I played with our new offense tackle the Big Austrian Aleks. Now we’re back together as teammates and roommates. – After college ball I got an opportunity to play at a minicamp for the Arizona Cardinals. Was released and my next opportunity to play football was with Colorado Crush in arena football. Very different then what I was used to, and there I tore my ACL and LCL. – Used the next year to recover and rehab and get back to full strength and continue to play football. 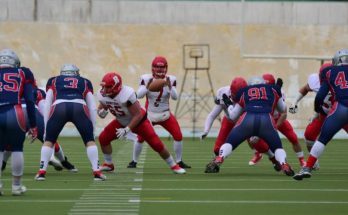 After I was healthy I got my opportunity to play pro and I played in the GFL2 with the Langenfeld Longhorns., where I lead the league in yards and touchdowns. That leads us to present day, where I’m now here ready to embrace, lead, and make plays for the Helsinki Roosters. Looking to add to the tradition and championship pedigree that is the Roosters and raise up the trophy at the end of the season. 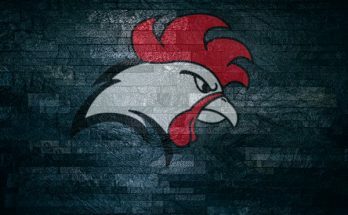 What made you choose Helsinki Roosters for season 2019? – Like I said before, this is a great opportunity to play for a championship team. That goes into every year with the target on the backs from every other team to try and dethrone them. That consistency to be great and to win year after year only speaks to the culture they have built there and unselfish team mindset that is shared from the top of the organization down to the players all the way to our fans. I know this is an opportunity to grow as a player and contribute to an end goal which is a championship. – Also the familiarity with an old teammate with Aleks a guy I can trust going into the new country of Finland. Overall Helsinki was the best football decision but more importantly life decision. I’m thankful to be embraced as I am, and a part of such a great team. What are your expectations for the next season? – My expectations are the same as everyone associated with the Helsinki Roosters and that is to bring home a championship in 2019. As far as individually, take another step forward in my football career. I see myself and work to be recognized as the best wide receiver in any league that I am a part of. Be dominate and lead by example and having fun. I play my best when I’m loose and have fun out there. As well as enjoying the process as we as a team go throughout the season and get closer to realizing our ultimate goal. Any message to Rooster fans? – My message for the Rooster fans, you will always get a big smile from a guy that loves this game of football. Y’all will get my best effort and full focus out there on the field. I hope you guys like touchdowns because I love them. We are going to light up the scoreboard and put on a show! And at the end of the season I can’t wait to raise up the championship trophy with all of you. Go Roosters! 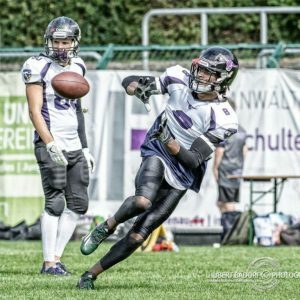 Welcome to Finland and Helsinki Roosters Nnamdi!